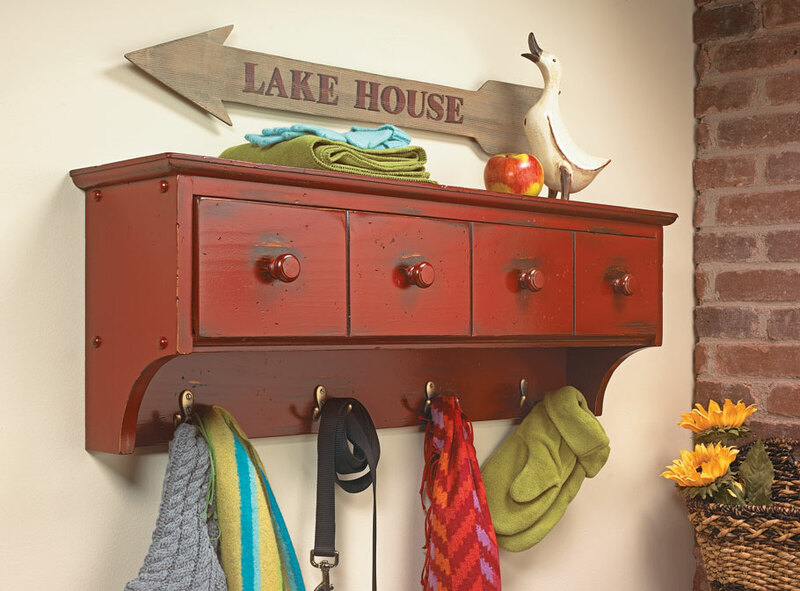 At first glance, this storage center appears to have four small drawers to go with its four coat hooks. 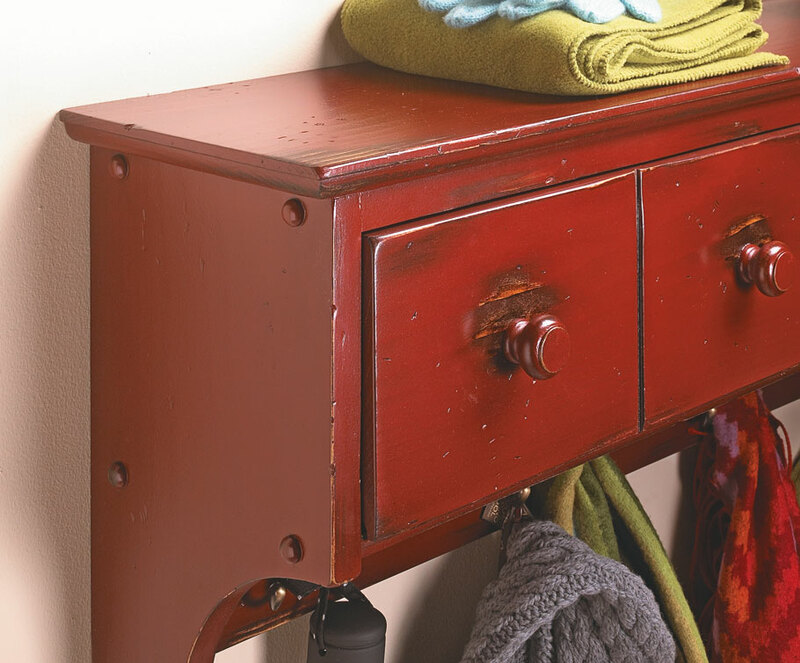 But a closer look reveals that these “drawers” aren’t really drawers at all. 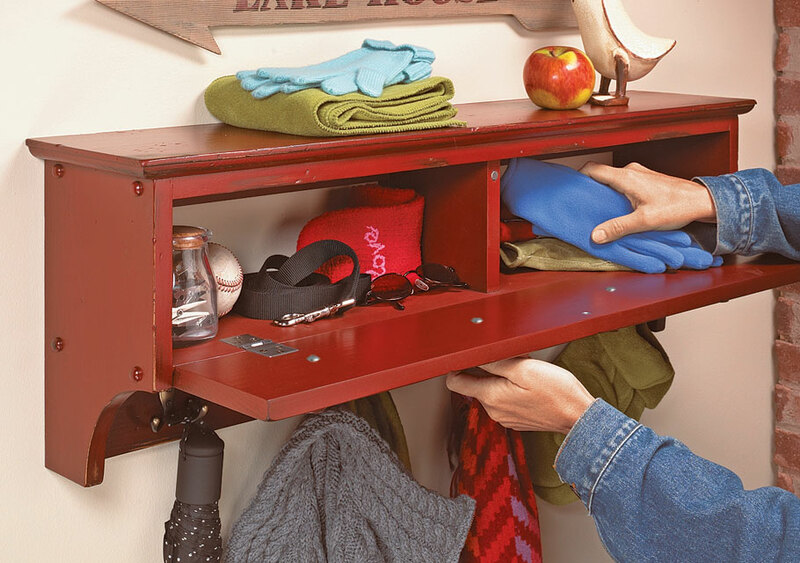 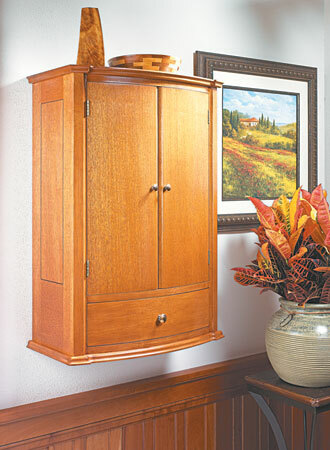 They disguise a drop-front door that hides plenty of storage for hats, sunglasses, gloves, or other items. 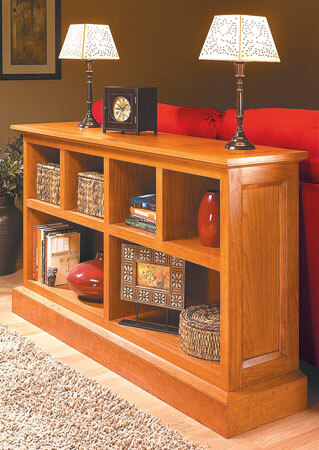 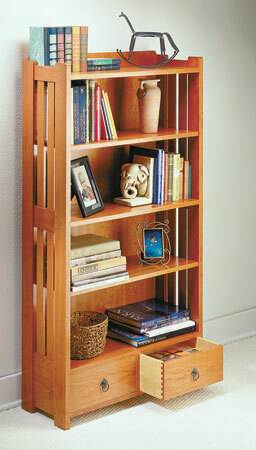 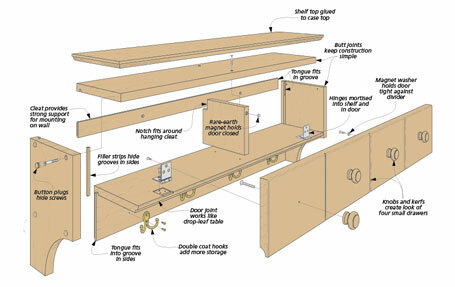 This storage center can be built in a weekend, but it provides big storage and organization to any entryway.